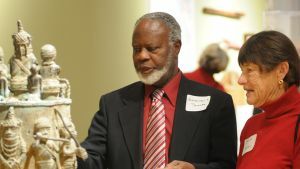 Bringing great art of world renown to the St. John’s and Annapolis community is central to the Mitchell Gallery’s mission. 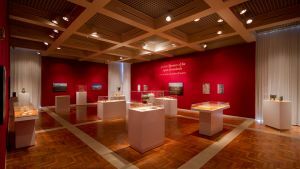 Every year, the Mitchell Gallery presents four traveling exhibitions, which have included works of celebrated artists such as Bruegel, Calder, Rembrandt, Matisse, Miro, Rodin, Warhol, Motherwell, and Johns. 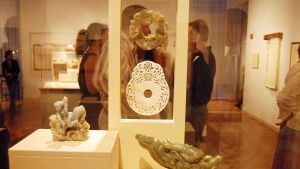 Recent exhibitions have included watercolors from the Thaw Collection at the Cooper Hewitt, Smithsonian Design Museum; drawings from the Dahesh Museum of Art; and exhibitions of unique historical and regional interest, such as photography by A. Aubrey Bodine and Marion Warren, Shakespeare’s First Folio, and works from the National Craft show. 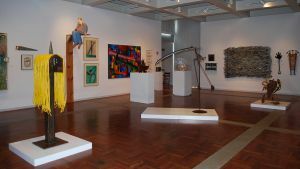 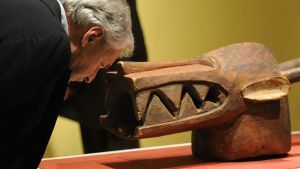 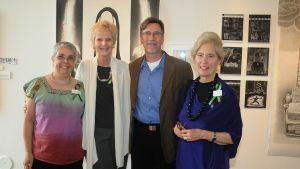 The Mitchell Gallery also presents one to two exhibitions annually that showcase work by community and regional artists. 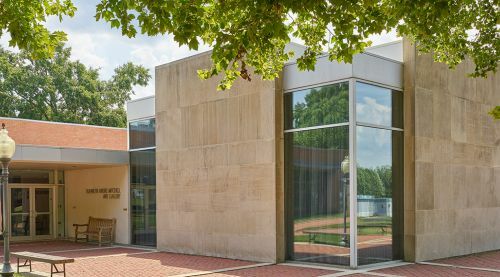 April 4–June 3, 2019 in the Lillian Vanous Nutt Room, Greenfield Library.